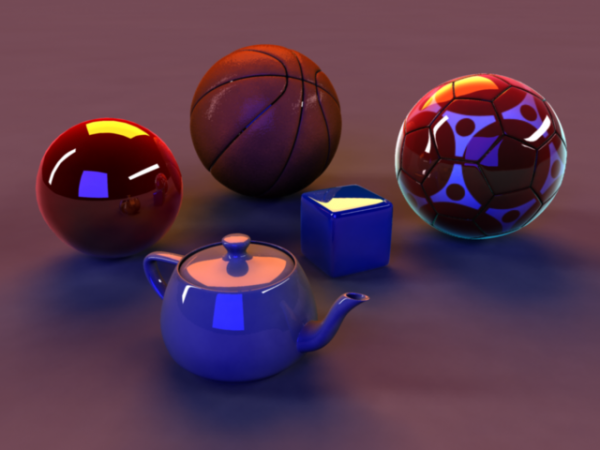 Ideal for image based rendering, in mentalray etc. MathiasDuch (8 years ago) Inappropriate? I can really recommend this!